Let me tell you about myself… I am a physician, Medicine Woman, singer, dancer, poet, mother, writer, and Dakini, coming to understand the human experience. I divide my time between the mundane and the sacred in a forested knoll at the edge of west Marin in northern California. I keep company with three handsome and vexatious cats, and sometimes a daughter or two. I am visited at times by a screaming mountain lion, a proud buck who tries to stuff himself underneath my deck, a tiny, shy mouse who attempts to sneak into the pantry and eat the potato chips, and trolls of varying personality. I listen for the direction of the Divine, and hope that it doesn’t mean driving my old dark green sedan too much, and that it won’t cause me to pull a muscle in my back. I anoint the sick and the needy as I am shown, and give voice to all the realms of existence, the exquisite and the heartbreaking. 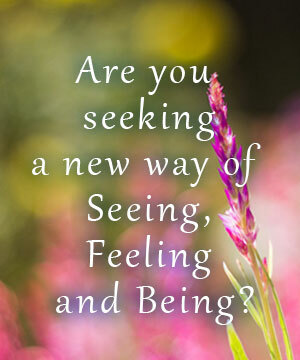 …and if you are suffering in mind or body and are in need of support, or a new way of Seeing, Feeling, and Being, I invite you into my healing work.